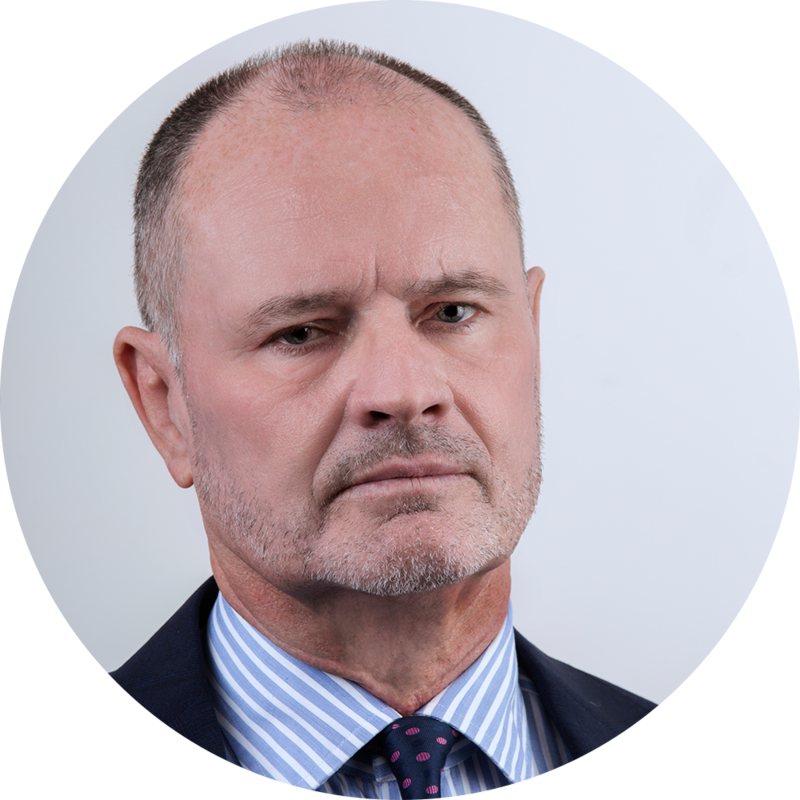 Mr Hughston has extensive experience in many areas of the law at both trial and appellate level. He has represented governments, governmental agencies, corporations and individuals in most Australian states and territories. To view Mr Hughston's CV please click here.